Contains freeze-dried Montmorency Cherries - helps gout, fibromyalgia and arthritis. CherryActive Concentrate made from Montmorency Cherries is a must for anyone who suffers from gout, fibromyalgia or arthritis and longs for relief from the pain. The antioxidant compounds in award winning CherryActive Concentrate are already helping thousands of customers enjoy optimum health in mind and body. CherryActive Concentrate exceeds your 5-a-day fruit and veg target as recent tests have shown that a 30ml shot contains greater antioxidant power than in over 20 average portions of fruit and veg. Each 946ml bottle of CherryActive Concentrate contains the concentrated juice of around 3,000 Montmorency cherries, which is about half a tree's worth. Take 30ml a day. Mix one part CherryActive Concentrate to eight parts water or add to smoothies, fruit juices or yoghurt. 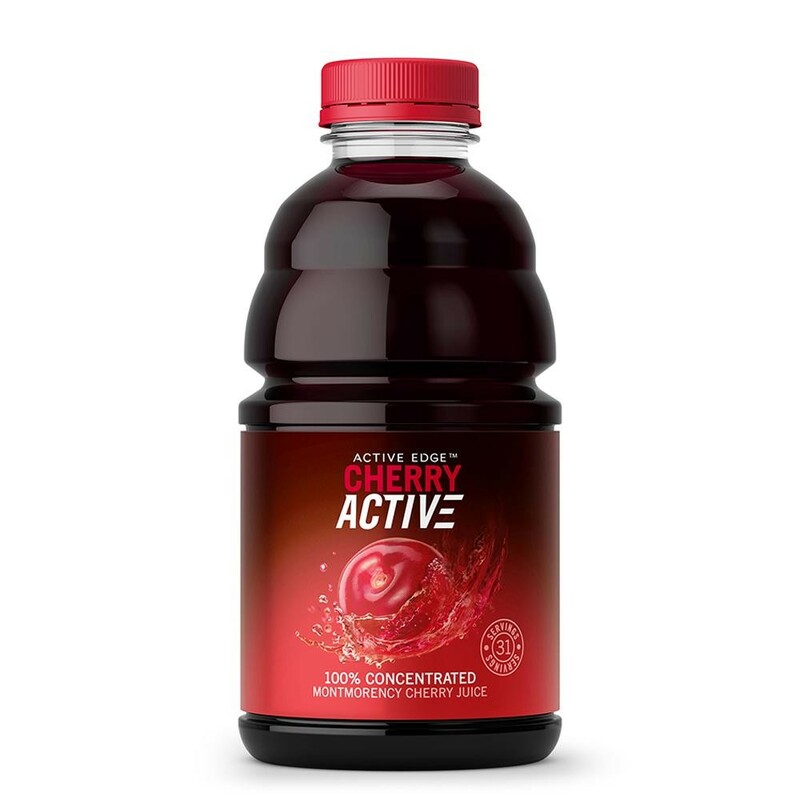 CherryActive Concentrate contains no added sugar, sweeteners, preservatives, flavourings or colourings. Approx 32 servings per bottle. 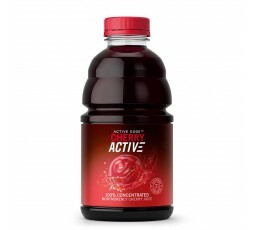 Store CherryActive Concentrate, opened or unopened, in a fridge or freezer, to keep it at its best. Approximate shelf life - Fridge 12 mths, Freezer 24 mths.